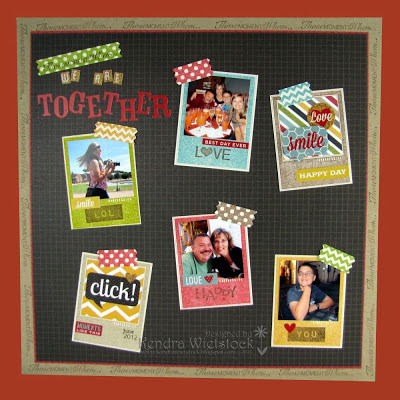 Hi Friends...Kendra here today with a scrapbook layout to share. Scrapbooking was my first ""crafty love" ...so whenever I get a chance to work on a layout, I'm super happy ~ and adding stamped images is even better! 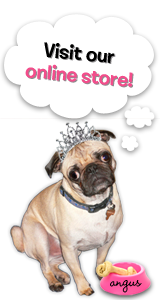 I used three great sets from The Rubber Cafe on this page ~ Pictures Framed; Remember the Moments; and, Don't Be Wishy Washi. All three sets are perfect for pages. I also added some pattern paper, sticker embellishments and alphabet stickers from Simple Stories 24/7 Collection. Below are some of the details on how I put my page together. I used the solid photo frame image from the Pictures Framed stamp set and stamped it in 6 different ink colors. Then I printed and trimmed four photos so they would fit inside the photo frame (2" square). I also stamped a border around the entire page says, "Those Moments When..." using the sentiment from the Remember the Moments stamps set & Rich Cocoa Memento Ink. I also repeated the sentiment in the title which I stamped on the Washi tape that I made as well. The rest of the title are stickers from the 24/7 Collection. I wanted my layout to resemble a bulletin board, so each photo frame is "held up" with a piece of Washi tape. 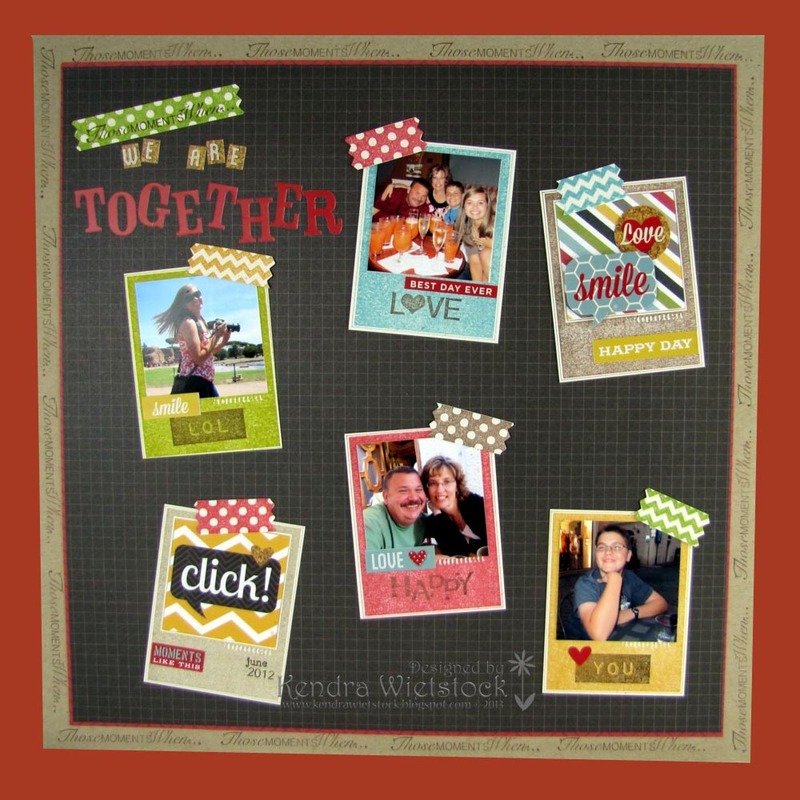 I stamped them using the Don't Be Wishy Washi stamp set in the same colors as the photo frames. Then I trimmed them with my pinking sheers for the zig zag pattern. I also stamped some of the words from the sets at the bottom of the photo frames and added a sticker or two from the Simple Stories 24/7 Collection. I also stamped some of the words from the sets at the bottom of the photo frames and added a sticker or two & some pattern paper from the Simple Stories 24/7 Collection. Hope you enjoyed the page! See you next time with another fun TRC project.